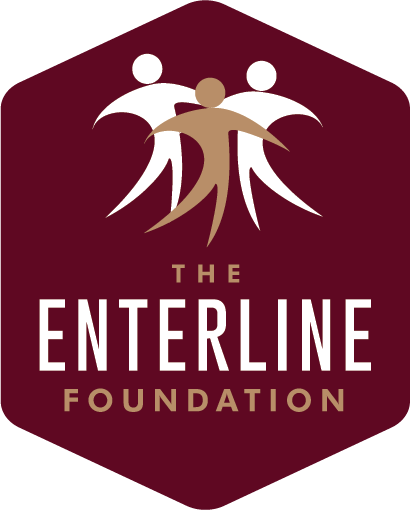 Once Again, LLC is a non-profit subsidiary of The Enterline Foundation, an organization contributions to which are deductible for federal income tax purposes. Once Again is focused on serving the intellectually and developmentally disabled (IDD) population in the U.S. Once Again provides various services to businesses in our community including, but not limited to shredding, repackaging, and stuffing direct mail envelopes. Once Again also has a small line of products that includes desk accessories, wine racks, and decorative key racks. The associates work for a real wage and gain socially from the sense of purpose that having real work provides. Once Again markets the products to the general public through various venues. All proceeds go toward operating and setup expenses. After those costs are covered, any excess goes to further benefit the IDD population. If you wish to support Once Again or utilize its services, please send us a message by filling out the form on our Contact Us page. There has been a growing need for assistance both financially and in creating well-structured programs for the adult IDD population over the past several years. Once Again offers facilities and residents benefits, both financially and through a packaged program that provides meaningful employment and direct compensation. 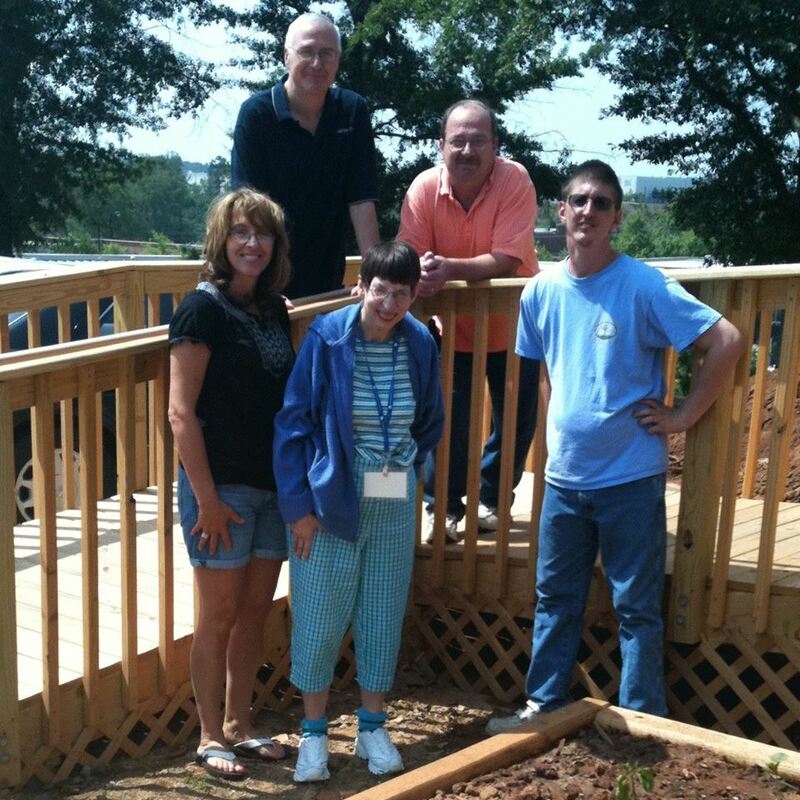 Once Again looks to provide the IDD population with a rewarding experience. Once the residents are able to work outside of their facility they are able to gain a sense of purpose and take pride in the work they have done. Whether making a donation, buying one of our products, or hiring us for one of our various services, you or your business can feel that you have taken part in helping an often overlooked population. Our fees for the services we provide are competitive, therefor not only are you giving back to the community and helping us to give these very special individuals great experiences, but you are also getting a great value. Home Improvements: Costs vary depending on the size and scope of the project.